An invoice template is a document that states the payments, sales and purchases. It is issued by a seller to a buyer and contains all details related to the transaction made, from the name of the product, to the quantity that was sold along with the agreed price. It also mentions the services that has been provided along with the product. It is provided when the there is an amount due for payment. 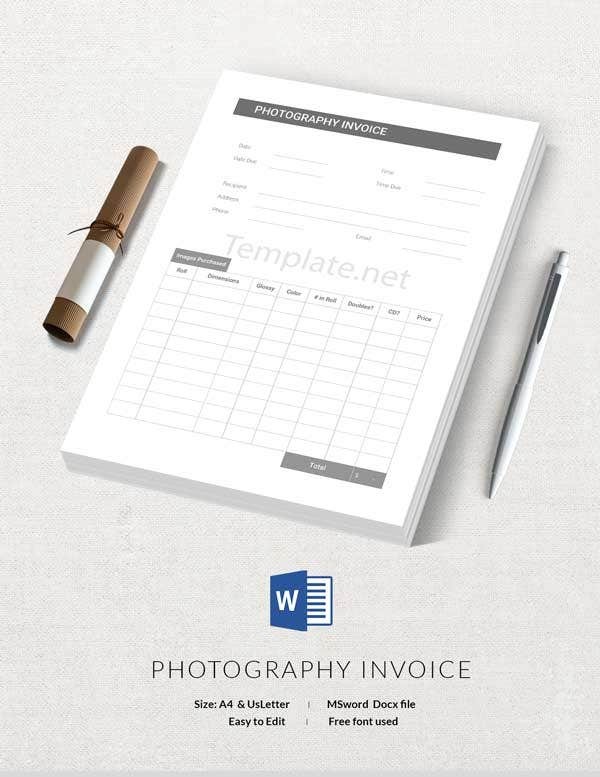 It serves the purpose of notifying the client/ buyer of the payment that is due.We have few sample invoice templates that you can download for free. 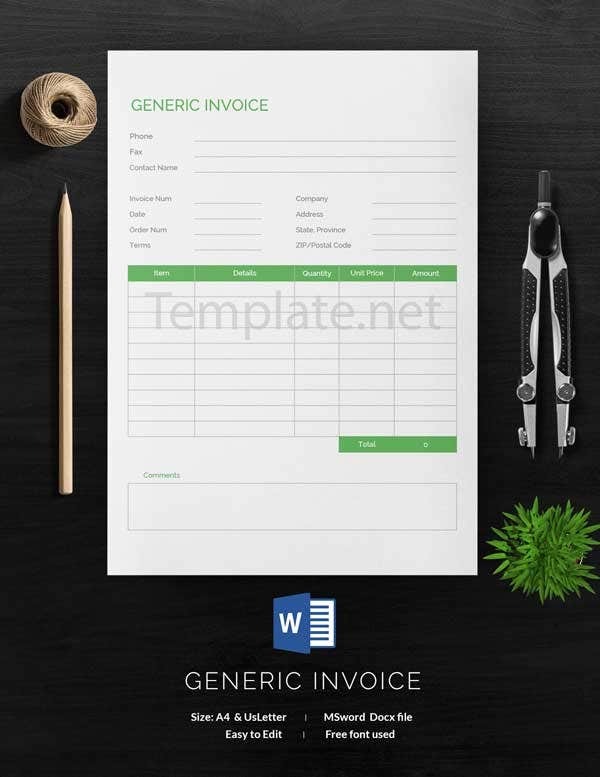 These general invoice templates are customizable and print ready and you will not have give all your time and waste your energy in creating invoice. 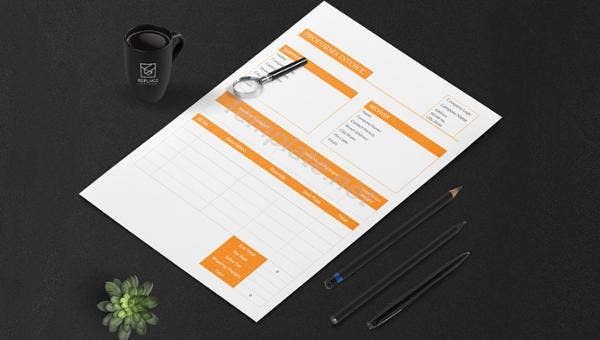 Why do you need these templates, you asked? Well, there is not just one reason and we will the reasons for you. 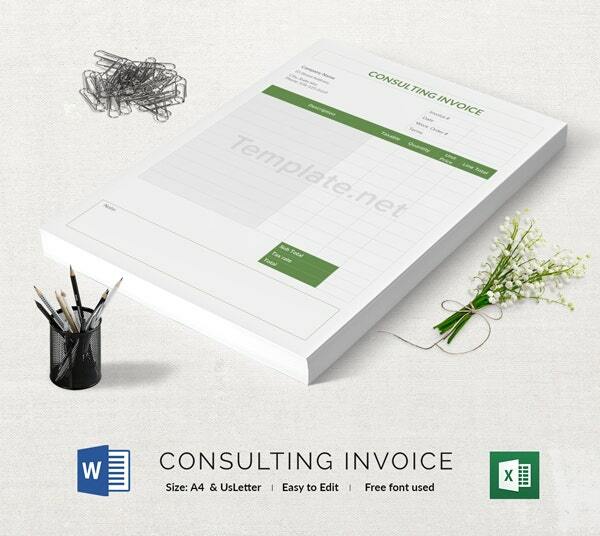 But most importantly you need these excel invoice templates to reflect well on your business. 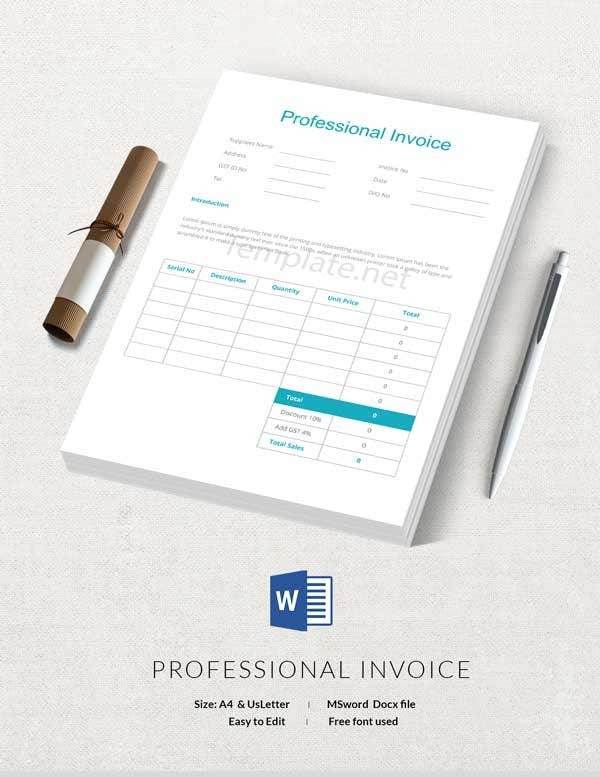 A professional invoice would help you in maintaining credibility and create a better impression of your business. 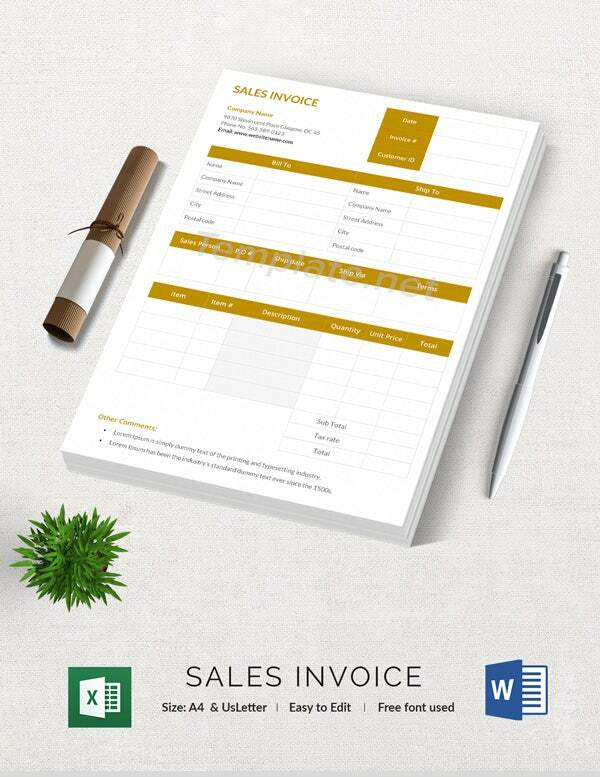 For a business owner, seller, freelancer an invoice is a tool of keeping track of the payment schedule due to them. You can avoid the talk and just present the buyer or client with the invoice tracking. It also provides the clients with an overview of the products and services they have been provided with. They can use it for their financial record and also have a clear idea of the services they received for the amount they have paid.You may also see construction invoice template. 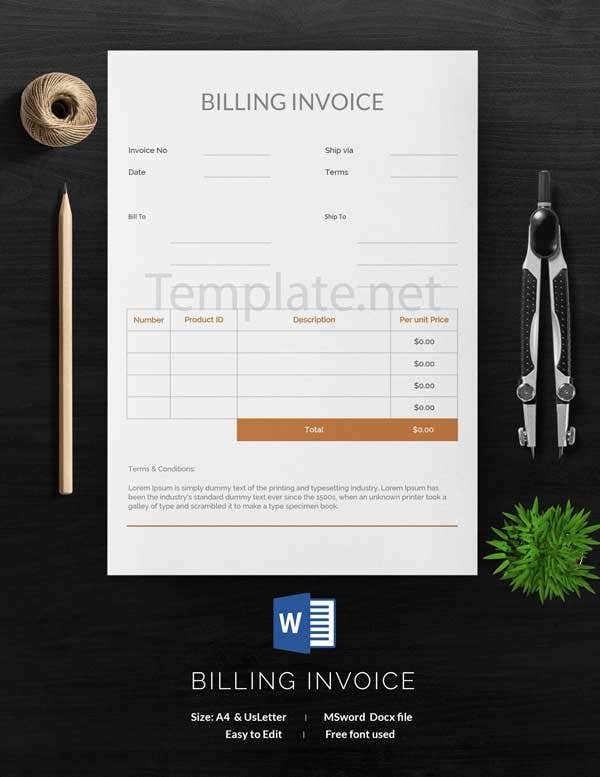 This Billing Invoice document is issued by a seller to a buyer. It records the complete transaction and mentions the products purchased, total amount, discount provided and the amount due invoice along with the services provided, if any. 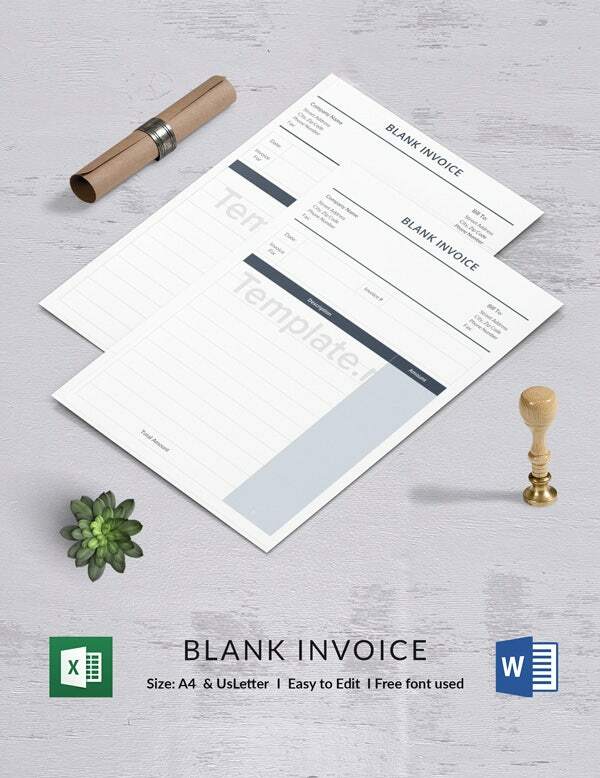 Download the blank invoice to fill in with the transaction details of your business. Available for free, it can be accessed easily and is easy to use. It is compatible with a word as well as excel document. Business invoice is used by business houses to keep track of the payments due to them. It can be difficult to keep track of the payment, especially when the transaction is done frequently. 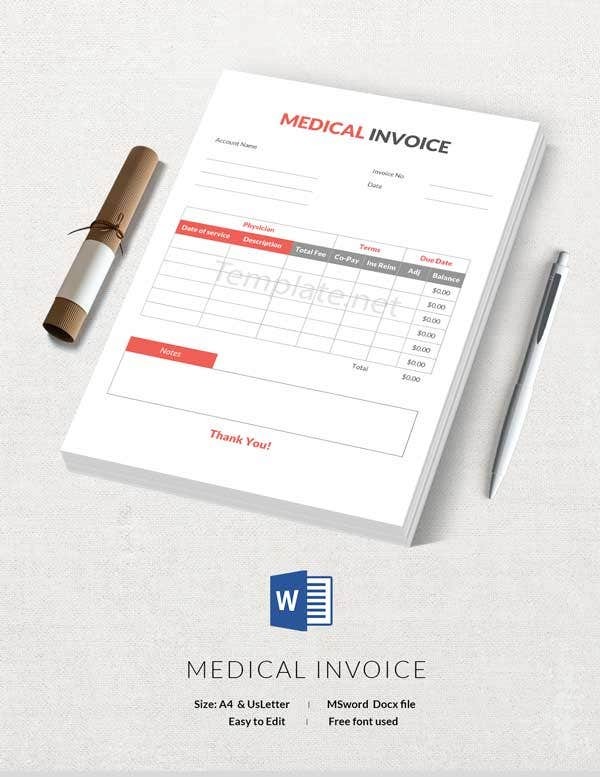 Invoice helps in keeping the finances in a record and well organized. 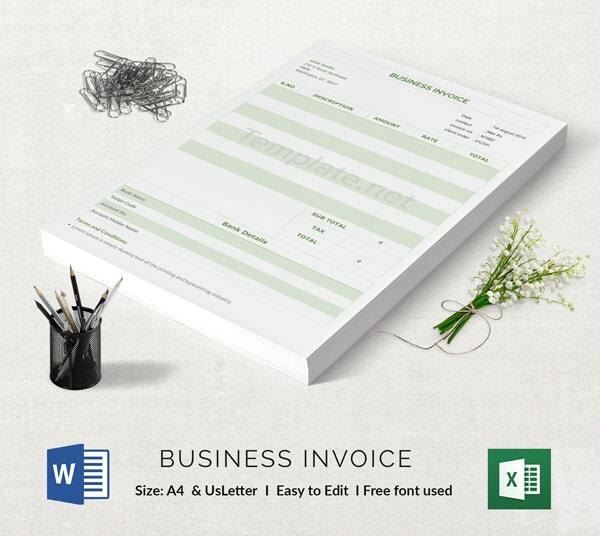 You can reduce your work by downloading the business invoice template provided here. It can be customized to fit the need of all kinds of business. 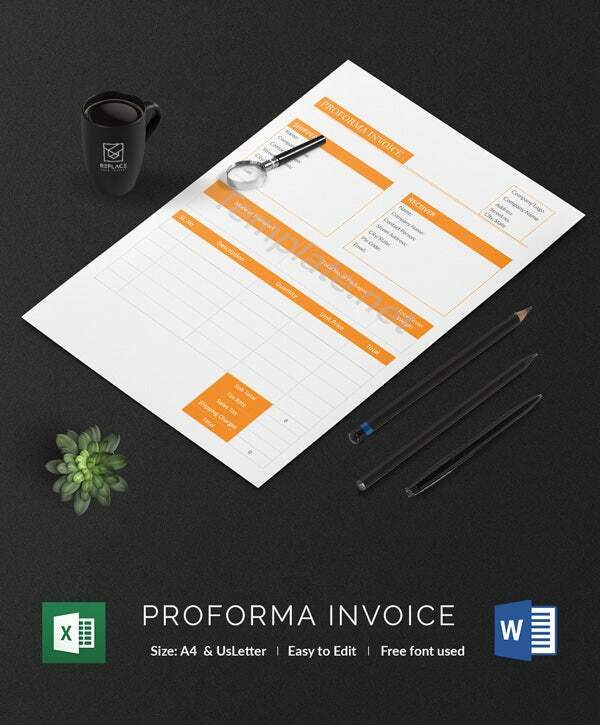 A commercial invoice is used by the custom office. It is used by custom to determine the true value of the imported goods. 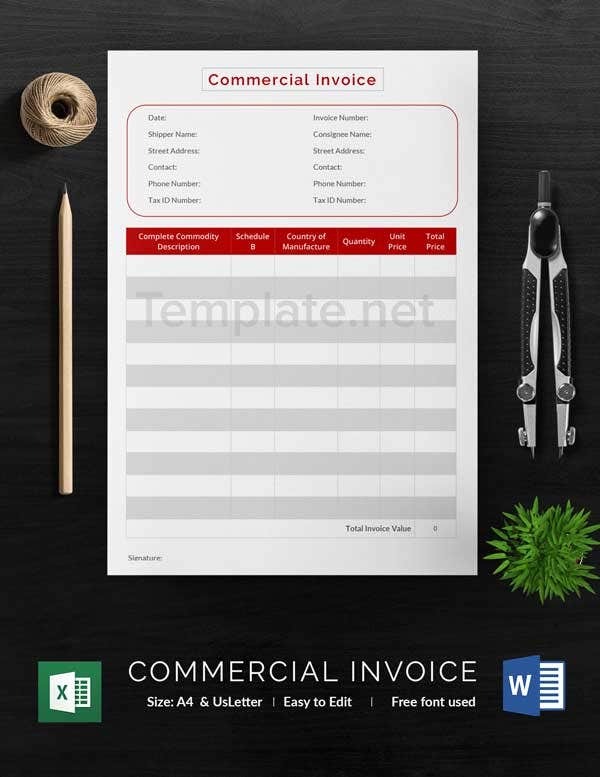 free commercial invoice templates using the purpose of assessing taxes and duties. Once the buyer has made the complete, he/she is provided with a invoice receipt. Invoice and receipt both state the sale and purchase, the taxes that are being included and the discount that has been provided. But both of these documents are not same and cannot be used interchangeably, like most of the people might think. Standard Invoice is a document that states the amount owed by the buyer to the seller and receipt on the other is provided only when the buyer has made the complete payment. 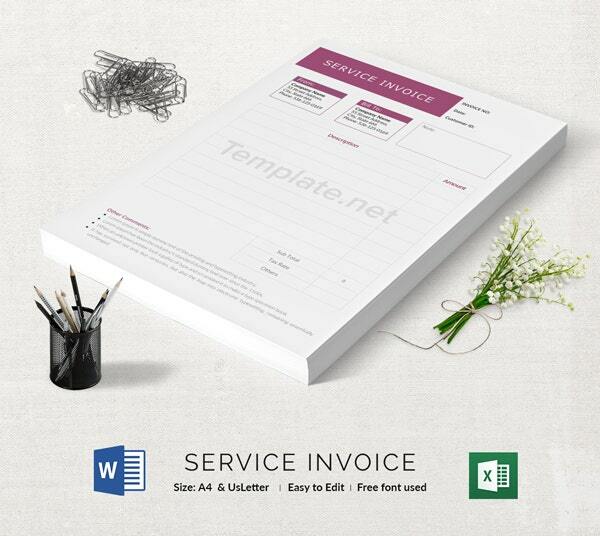 A sample invoice receipt is an acknowledgment and proof of the complete payment.You may also see service invoice template. 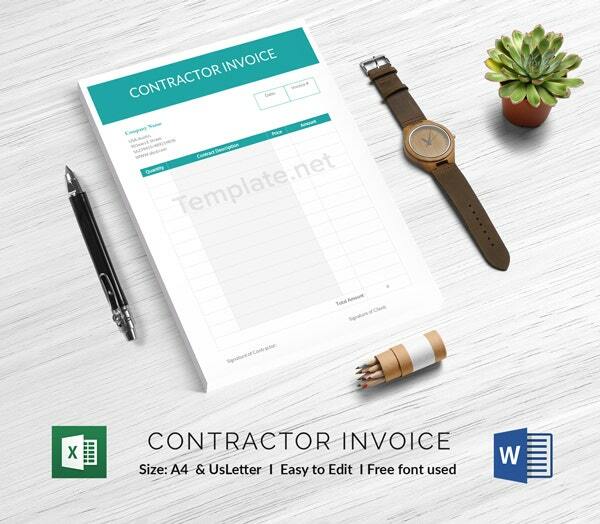 The estimate invoice templates given here have been prepared by our own professionals and they are being made available to you for free. We hope you make a valuable use of them. They are fully editable and very easy to use.